This is a (mostly comprehensive) list of my work in the IF field so far, with links and references. Cycle 87. Last work shift of the quarter. And you're left behind to tidy up so the rest of the crew has time to settle into the new site. 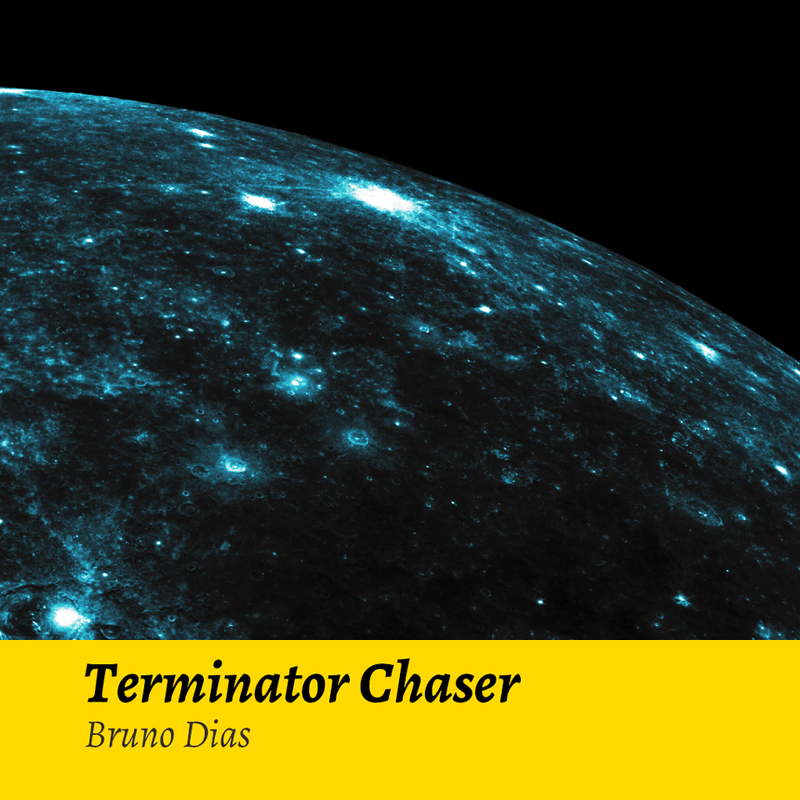 Terminator Chaser is a brief piece of parser interactive fiction created for the 2015 ParserComp, run by Carolyn VanEseltine. It is a short science-fiction piece with between an hour to two hours of gameplay time and light puzzles, though it lacks more advanced beginner-friendliness features. It was built using Inform 7 and should run on every platform with a Glulx interpreter, which is pretty much all of them. It was not so much a contract as a mere obligation, that led you to the troublesome beggar and the bag of holding you lifted from his corpse. An experimental 299-word post-fantasy piece. Written over the course of a single day for Twiny Jam, a jam for tiny Twine games under 300 words, run by Porpentine. A profusion of odd junk lines the shelves, high up and out of reach. The room is narrow like a spite house, bisected by a hardwood counter. An antique cash register, set aside for a real one. Mr Pulpit, himself narrow, has a shopkeeper's smile from behind the counter. Postmodern sorcery is hard enough without secretive cabals of ultra-privileged mages treating the rest of us like dirt. Mere Anarchy is an interactive story about magic, struggle, and choice. 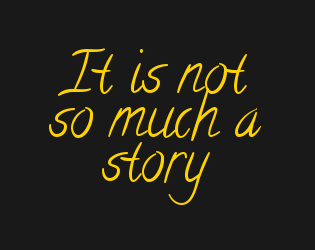 It's a branching, choice-based narrative with a highly varied ending and hypertext features. It was written for the 2015 Spring Thing IF exhibition, organised by Aaron Reed. Mere Anarchy is an [Undum] web-based story and so it should be compatible with most devices. She awoke when the sun's glare reached her face, dancing in between the flapping of her sails. The great, powerful elder empire of Atlantis has fallen, though accounts diverge on why. She will soon sink beneath the waves. But there is time, first, to sift through the ashes and catalog some of its tales. 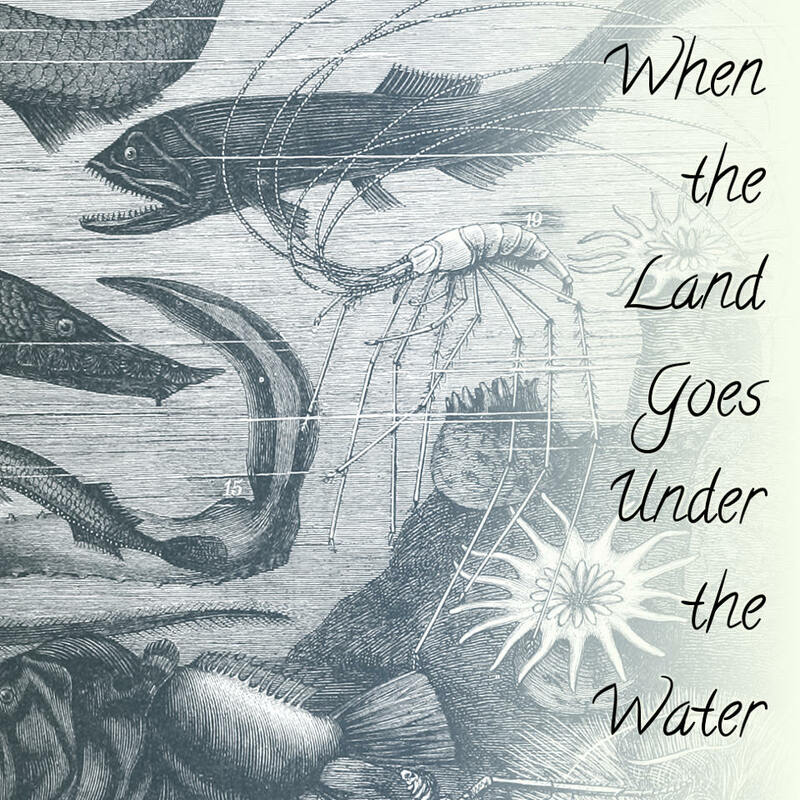 When the Land Goes Under the Water is an exploratory parser game, submitted for Shufflecomp: Disc 2 (2015) under the pseudonym "Nikephoros de Kloet". It was one of the commended games from that competition. The “Red Death” had long devastated the country. No pestilence had ever been so fatal, or so hideous. Blood was its Avatar and its seal – the redness and horror of blood. A prince and his courtiers retreat to his palace, to hide from a deadly plague. An adaptation of Poe's The Masque of the Red Death, written for sub-Q Magazine, and the first project developed with Raconteur. 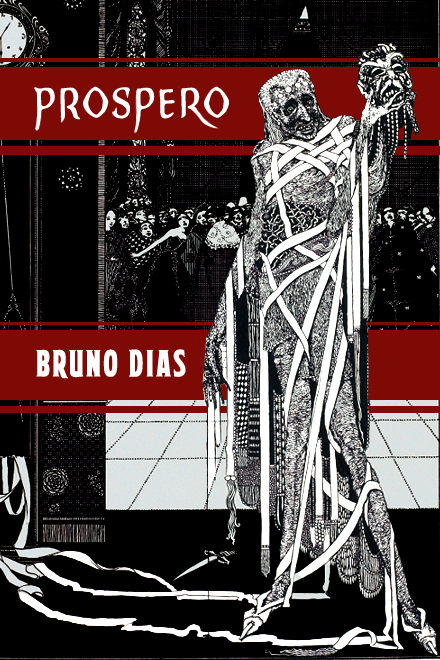 Prospero is freely available, exclusively on sub-Q's website. In truth, there is an altogether different reason you are standing at the stoop of this place with a hoodie pulled over your head, glasses fogging up against your eyes, a rusting crowbar in your hands. A near-future origin story for an outsider superhero. 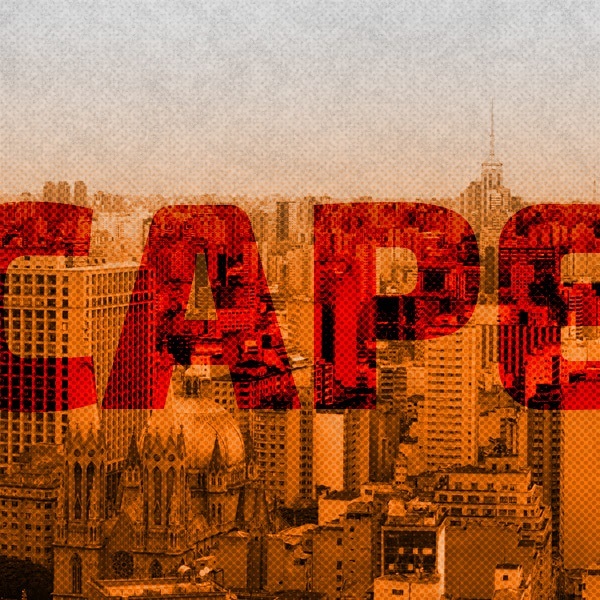 Cape is a novella-length story with roughly 30,000 words of unique text. 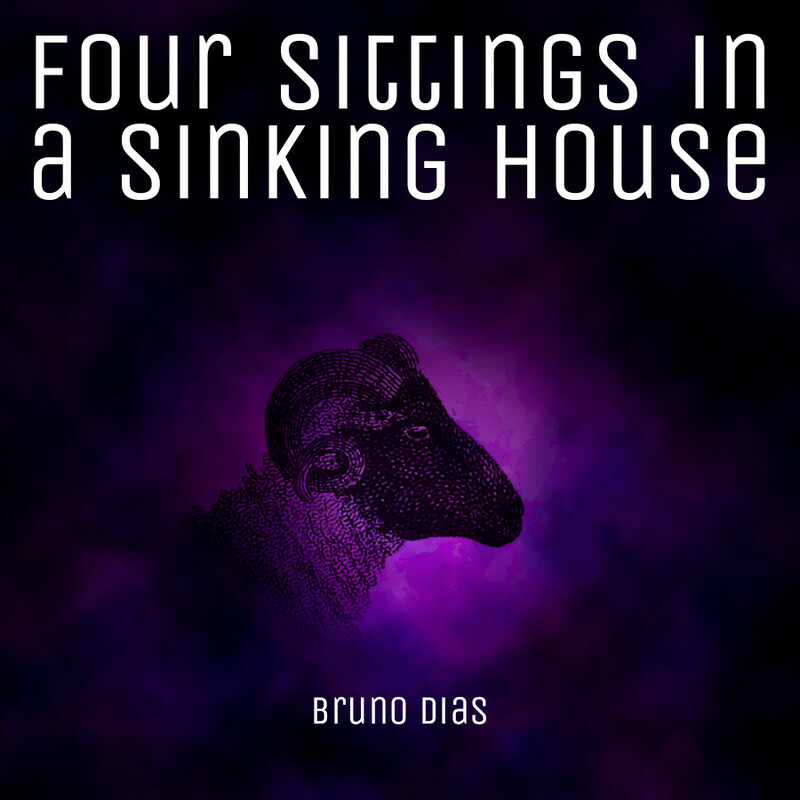 It placed fifth in the 2015 Interactive Fiction Competition. They say Hell is a city. It could not be otherwise. 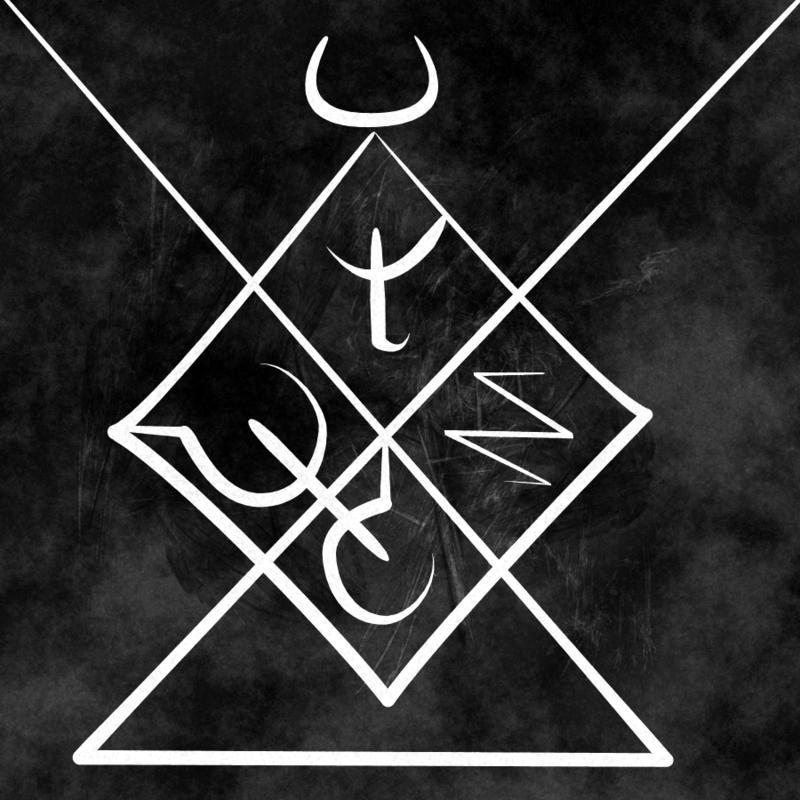 A dark, fantastical version of the Orphic myth. Written for sub-Q Magazine. 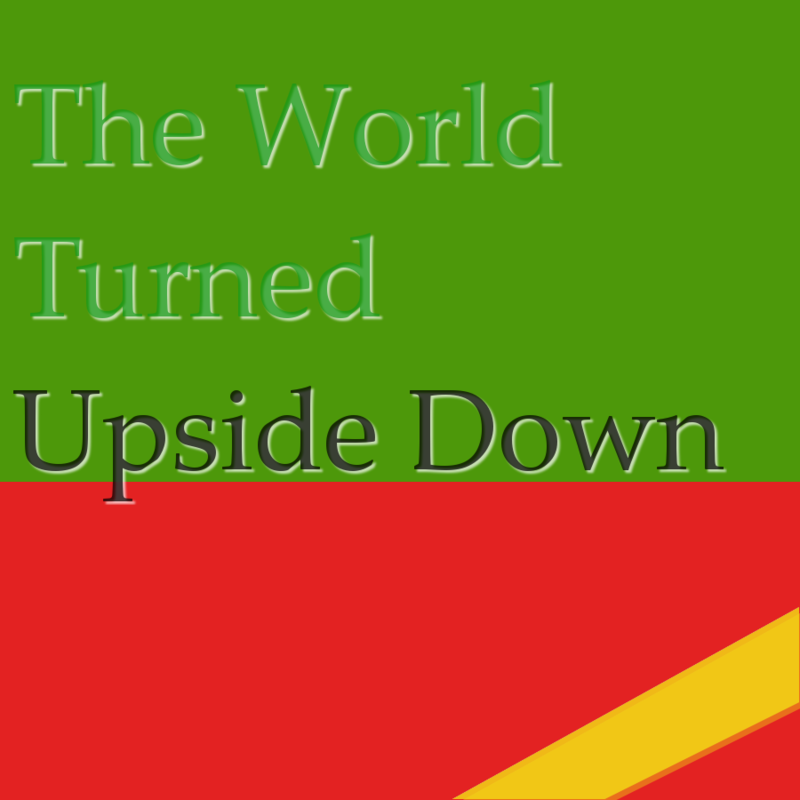 Yet let's be content, and times lament, you see the world turn'd upside down. A Cape/Mere Anarchy Christmas special. An entry into ECTOCOMP 2016. The end of the year is a threshold. An end-of-year game for 2016; from the dying year, choose what to leave and what to take. An entry into ECTOCOMP 2017.